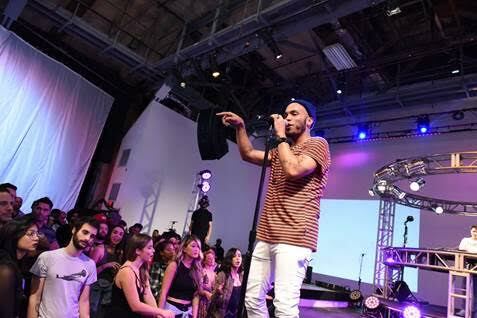 On October 27th, critically acclaimed artist, Anderson.PAAK and his band The Free Nationals unveiled the first live recorded virtual reality performance. 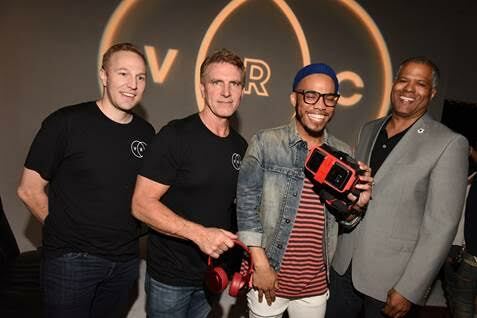 The industry showcase and VIP reception, hosted by The Virtual Reality Company (VRC) and music collective Steel Wool Entertainment, debuted VRC’s virtual reality live performance experience technology. 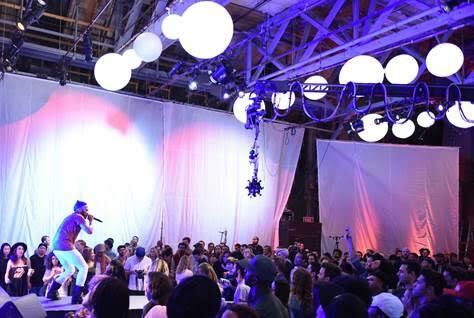 VRC captures live music performances for distribution in virtual reality – think your favorite live concert meets IMAX 3D. 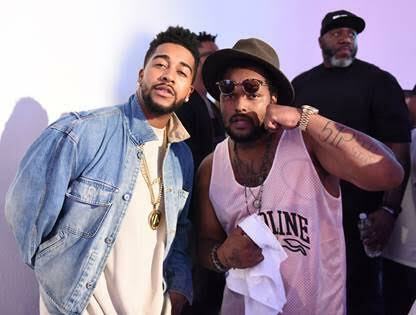 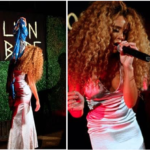 Guests and celebs, including Schoolboy Q and Omarion, enjoyed first hand demonstrations of this innovative technology with a live performance by singer/songwriter Anderson .PAAK and band The Free Nationals Live.